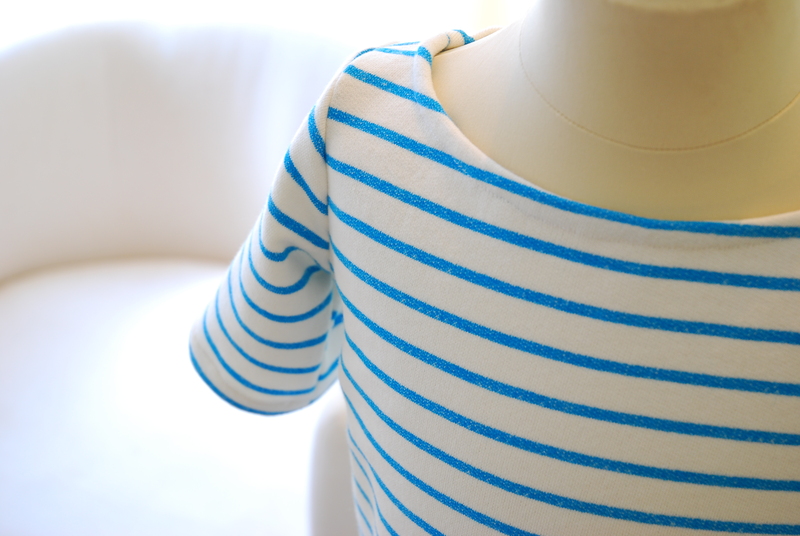 Do you remember the cute Bateau neck top I made a few weeks ago for my kids? Well, this pattern just got extended and I got the chance to test it again (love it)! The super-talented Anneliese decided to go ahead and extend the already great Bateau Neck Top pattern into a dress (although it looks obvious, she incorporated quite a few details that make this a great new addition to her Wee Muses Sewing Patterns collection). The pattern includes two dress patterns (the Bateau Neck A-Line Dress and the Bateau Neck Elastic Waist Dress) and two shorter sleeve options (short sleeves and elbow sleeves). If you’re interest to know more about this pattern, check Anneliese’s post here. It’s totally worth to read it, especially because of the gorgeous versions she made using Heather Ross Briar Rose Jersey (It’s such a beautiful collection!). 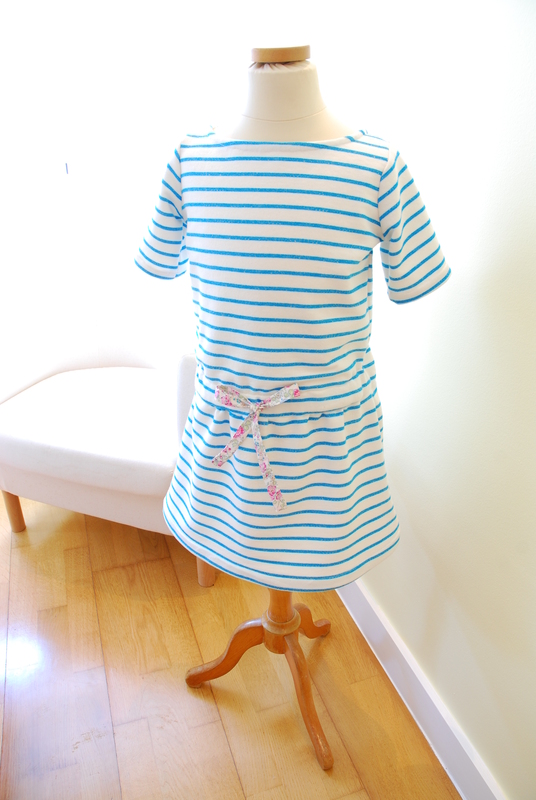 I made the Bateau Neck Elastic Waist dress with elbow sleeves (size 4 using size 5 length) and once again, I decided to go for stripes (I still couldn’t find the perfect navy, so these turquoise stripes were a close second) and added a bit of Liberty from my stash (for this dress, a tiny bit was all it was needed …). The sewing was done the day before our holidays and the actual photo session was done in the morning just before we left (luckily my girl was in the mood and I managed to take a few pictures worth to show here). When I finished the dress, I thought it would make a great beach dress and although I have no “official” pictures to show you, I can confirm that this dress has been going to the beach/swimming pool a lot (I believe it’s all part of the testing, right?). 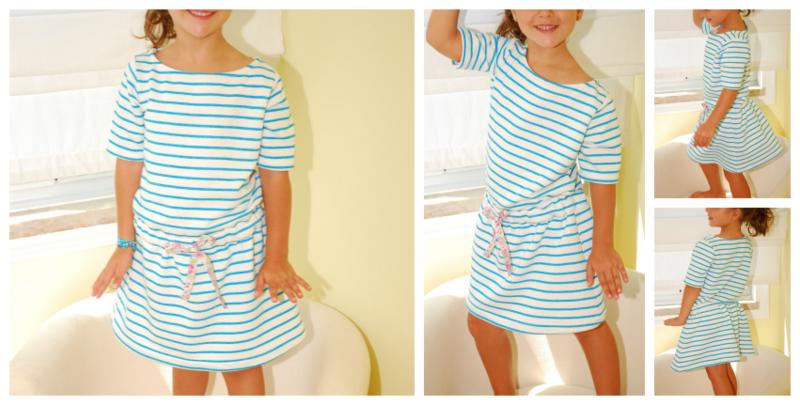 Once again, summer sewing made easy (and so pretty)! So simple yet so lovely! The liberty bow is perfect! I love your version of this dress! Especially the Liberty bow. It looks so sweet on your daughter! Thank you so much for being a fabulous tester. Love this dress! Soooo cute! Can’t wait to try. I am de lurking to tell you how fabulous this dress is. As are most things you sew. 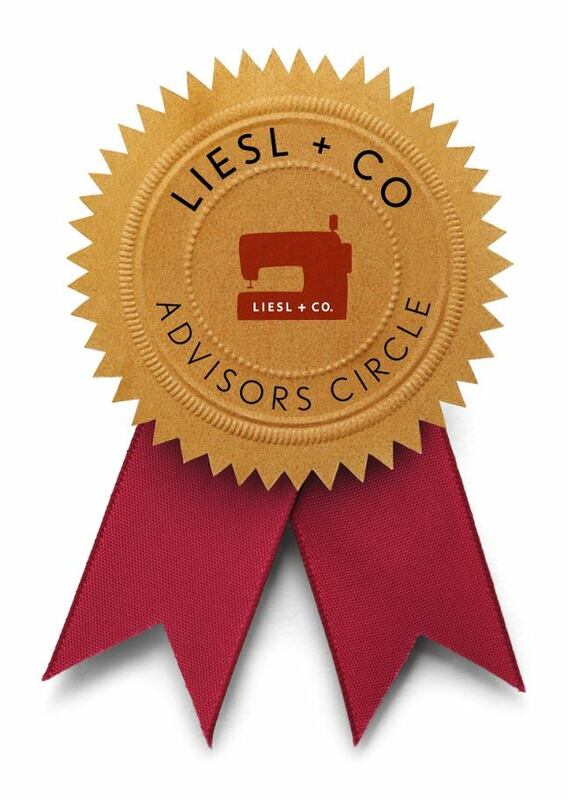 I sew clothes for myself but you have inspired me to sew for my daughters as well and I am looking forward to sewing some autumn outfits. Keep up the good work! The dress is so pretty! I love the stripes and how cute is the floral bow in Liberty! 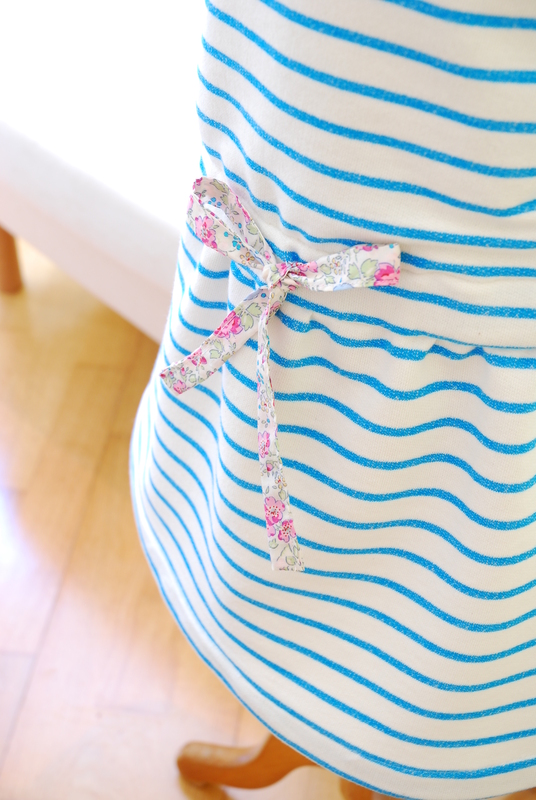 Love the stripes and the Liberty bow is perfect! Ana Sofia, you even do casual with such elegance.